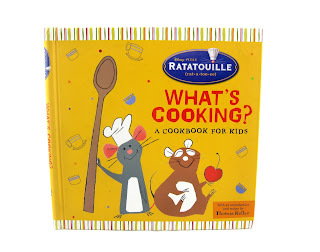 Do you love Disney·Pixar's Ratatouille? 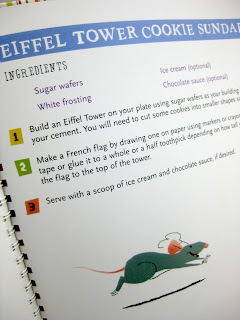 Do you and/or your kids like to cook? Then this is the book for you! Here we have the 2007 release of What's Cooking: A Cookbook for Kids with an introduction by award winning chef, Thomas Keller. 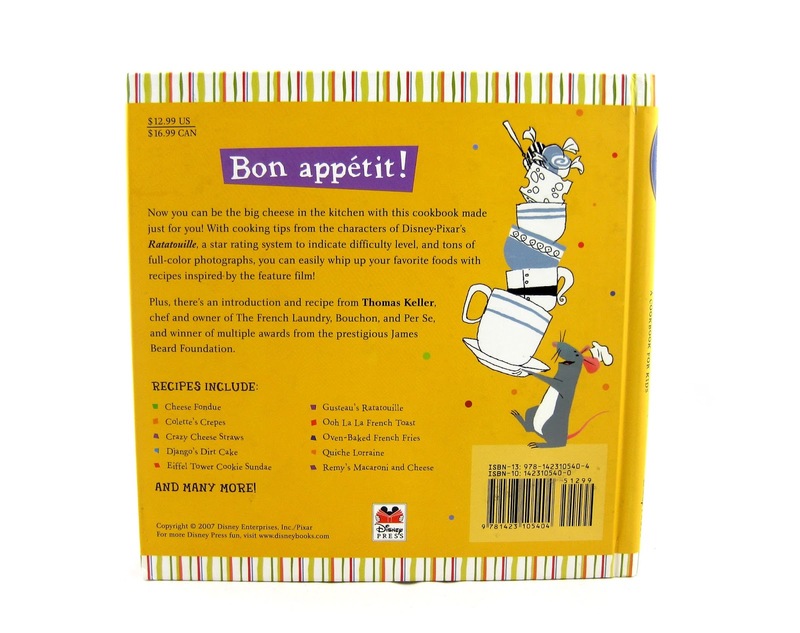 This is an absolutely adorable spiral bound book with fun, not to mention delicious looking, recipes that will appeal to both kids and adults. 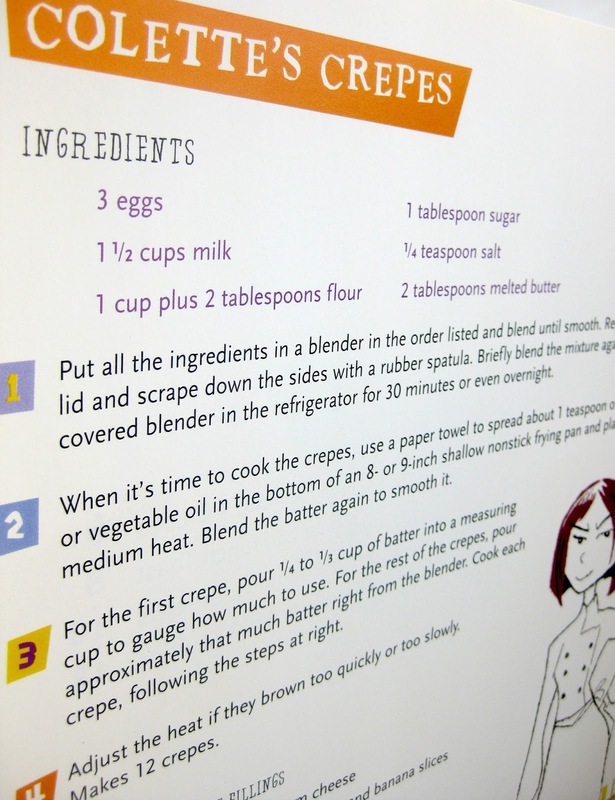 In fact, I think that (even though it's geared towards kids) most of the recipes included here are more for the the adult palette. The book also features wonderful minimal illustrations and movie quotes that capture the magic of the film. Let's open it up and take a peek inside! 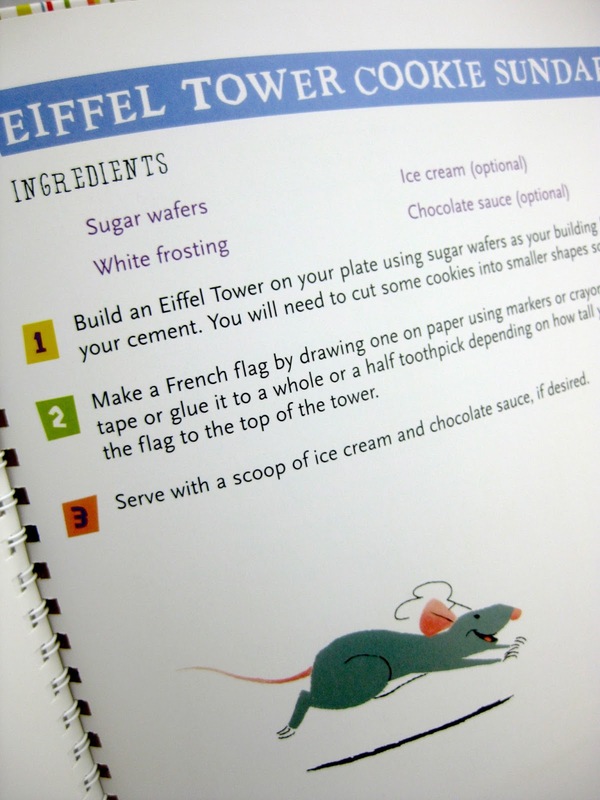 Before you get into the recipes, Chef Gusteau shares some general cooking tips. Also, each recipe is starred (with either one, two or three stars) so that you can have a sense of the difficulty level for every dish. 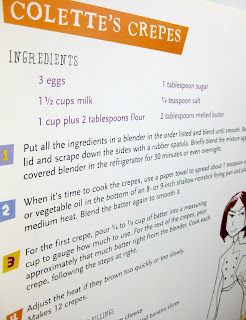 As you can see, the recipes look tasty, the photographs look great and illustrations are top notch. 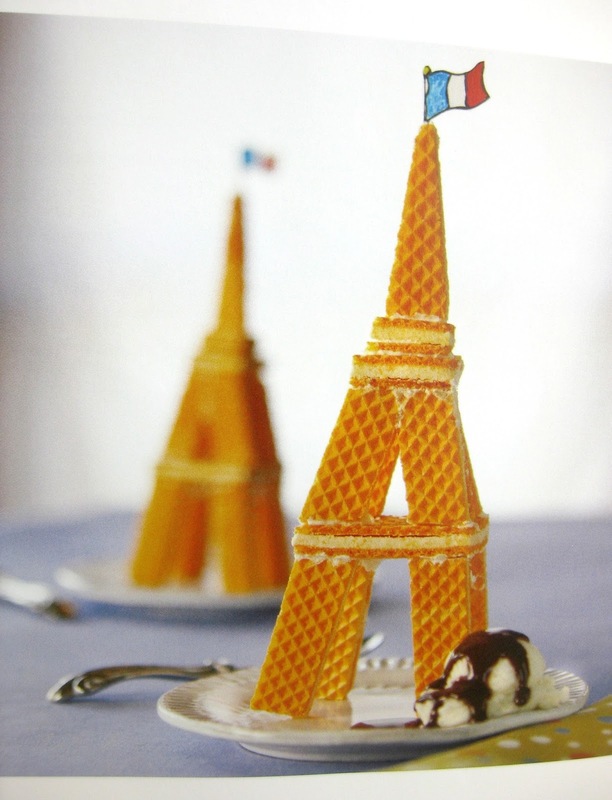 I just love all the colors and the overall French feel to this book! This is especially perfect if you're doing a Ratatouille or French/Paris themed party or event; lots of great, classy ideas! And of course, I highly recommended this for really any fan of the film (one of my personal favorites from Pixar). If you're interested, be sure to pick this up on eBay using this direct link or Amazon using the link below. Do you already have this as part of your collection? 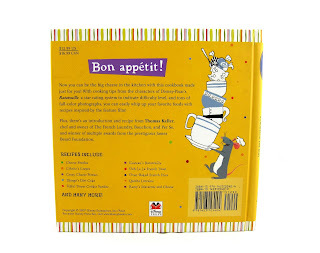 Have you tried any of the recipes? Let me know your thoughts in the comments below!